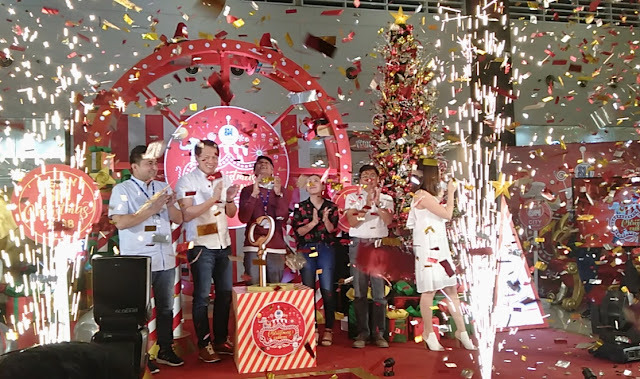 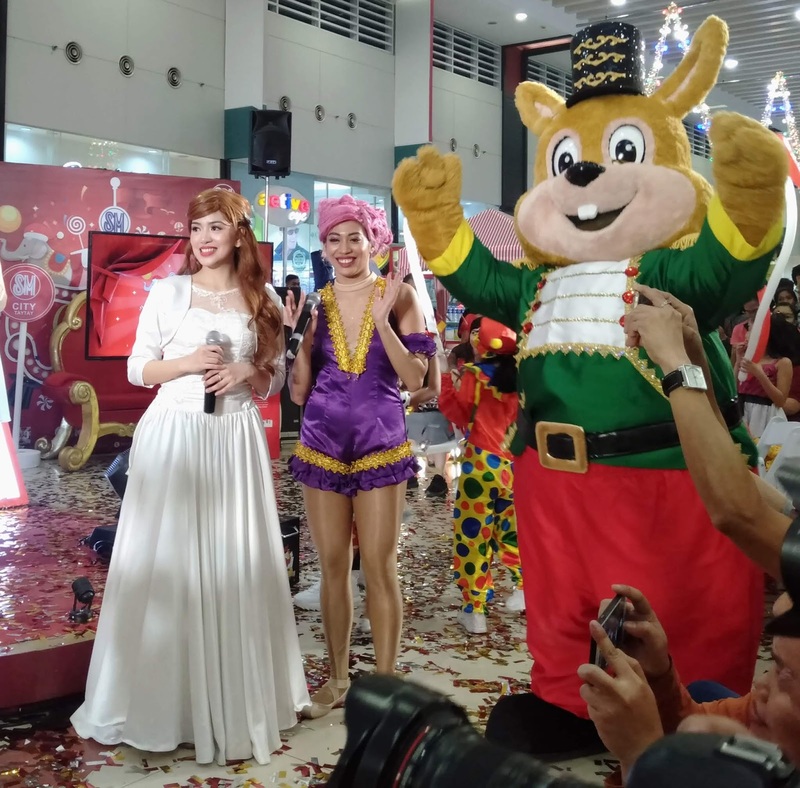 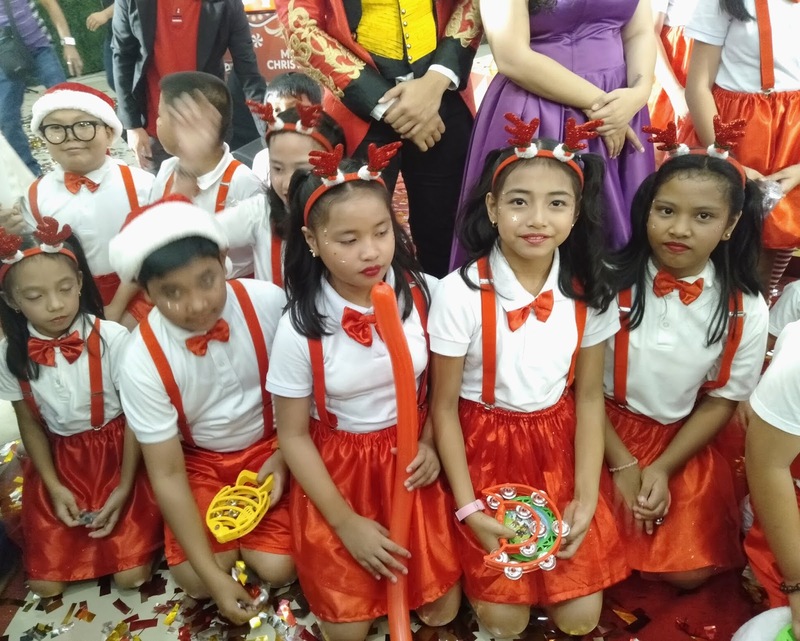 It’s the onset of the longest Christmas celebration in the world and SM City Taytay gets ready to celebrate the festive season with fanfare with its Christmas Carnival 2018 that was unveiled last November 9, 2018 at the SM City Taytay Event Center. 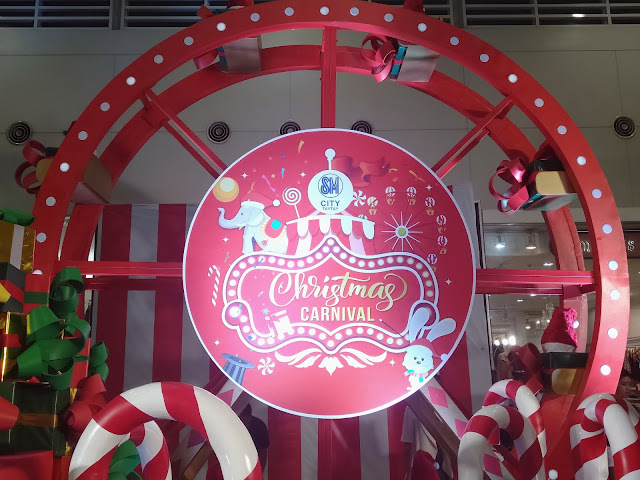 With Carnival-like festive decorations in bright colors, Christmas is indeed in the air and SM shoppers is now geared up for an aweSM Christmas Carnival experience. 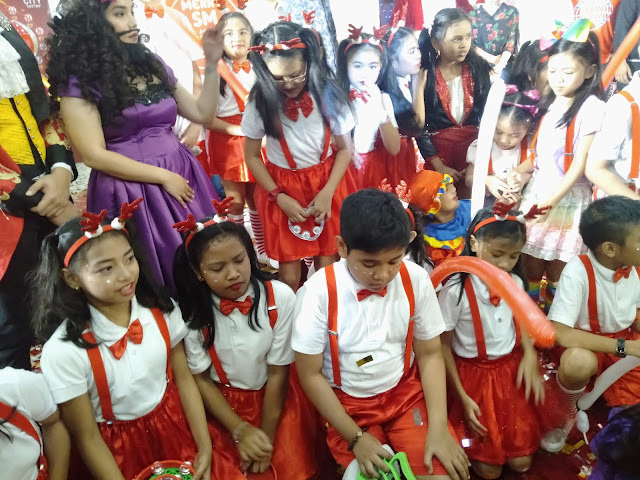 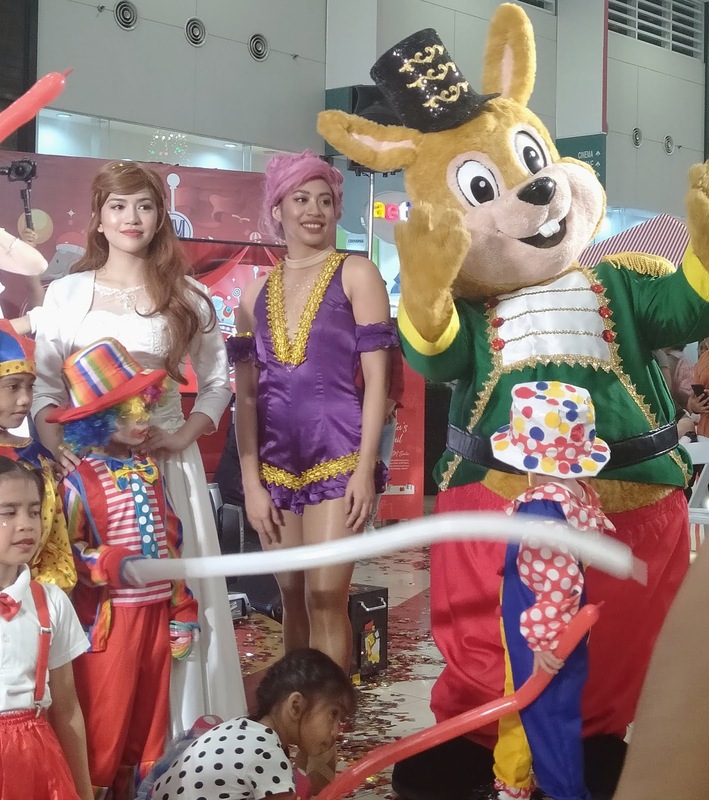 The highlights of the Christmas Carnival 2018 launch which was hosted by Saab Magalona were the feature presentation of the Greatest Show musical to the delight of the audiences. 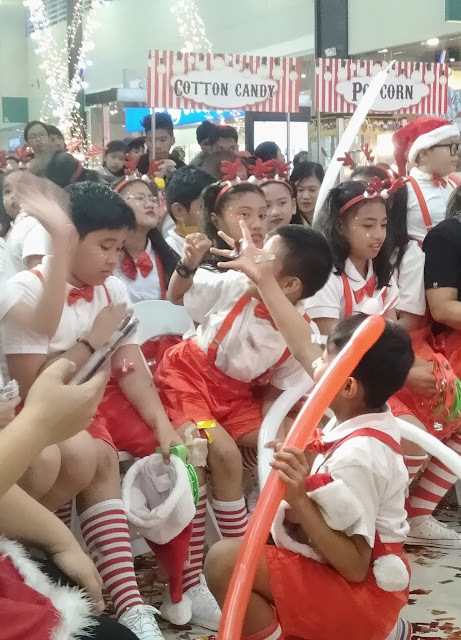 SM shoppers were also serenaded by a children’s choir. 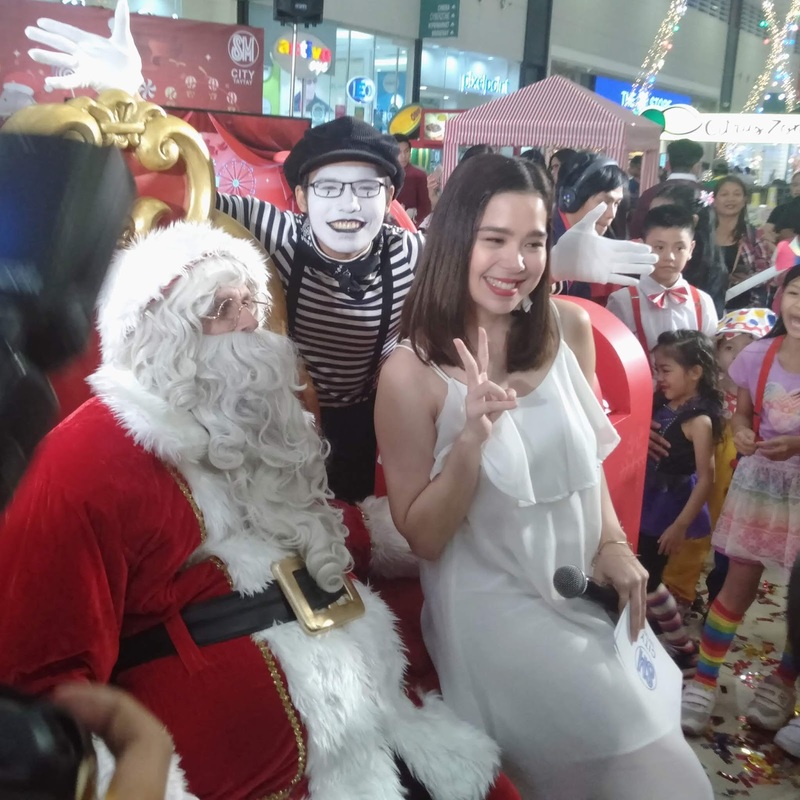 Finally, all the children present cannot contain their happiness when Santa finally appeared to distribute gifts for them and had the chance for a Meet and Greet. Share the fun and carnival-like #ChristmaSMoments with friends and family at Christmas Carnival 2018 show only at SM City Taytay. Merry SM Christmas!